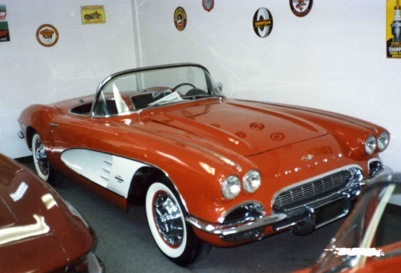 Back in 1961 my father worked at Nickey Chevrolet and purchased a brand new Corvette. Ever since he sold this car, like many of us he yearned to have another one some day. A few years had past, now I am in the picture and not yet 16 years old. We found this 1961 Corvette that was in need of restoration and thought it would be fun to do a father & son project. We trailered the Corvette back to our house and started the restoration. Once completed the car was shown at the Chevy Vettefest Nationals where it was awarded a Gold Spinner. The feedback we received was incredible. After this experience we restored more cars and took them on rallies, to shows and then we found our cars being invited to National shows to be exhibited and judged. We had people offering to purchase our cars from us and others were requesting us to restore their cars for them. 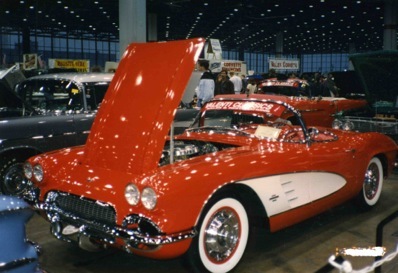 We eventually gave in and sold the 1961 Corvette only to find and restore another. The proud new owner still drives and enjoys this car to date. We do get a chance to see it on occasion. 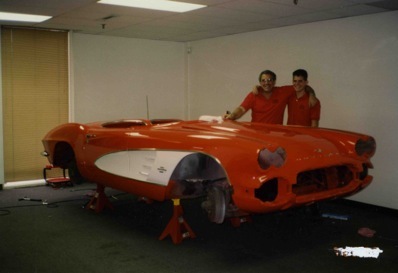 After multiple experiences like this we took the leap and started our business (Valenti Classics, Inc.). It's hard to believe that our hobby has turned into a multimillion dollar international business and has been going strong for 28 years. 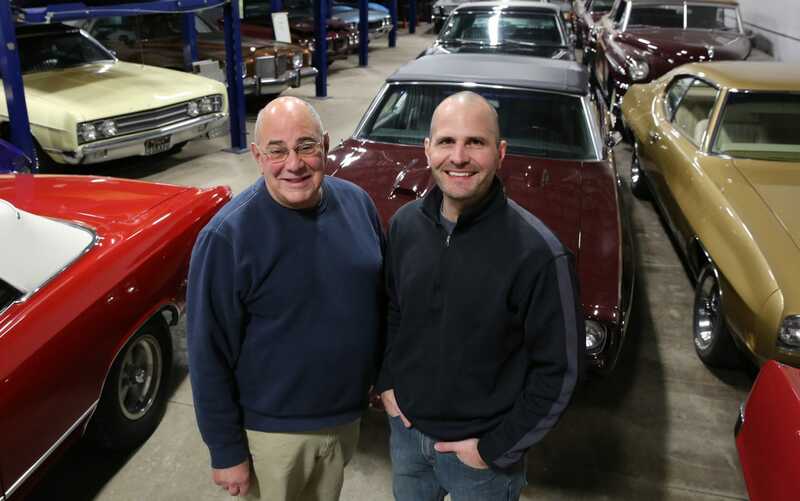 Don and I (Steve Valenti) established the company and opened the doors in 1991 but our passion for cars started way before then. It began back in the 1950's for Don and then in the 1970's for me. Valenti Classics is one of a few true full service dealerships in the nation. With our amazing staff and that many years of combined experience we are able to seek out and offer others only the highest quality collector cars. Each car is hand picked and then taken directly to our service/restoration shop. There it undergoes a complete and thorough safety inspection. All of the service items are brought up to date and every single detail, from the mechanical components to the cosmetics are addressed. Our objective is to deliver a quality car that you can get in, turn the key and start cruising. 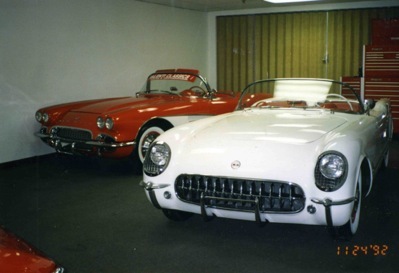 We have a wide variety of inventory at Valenti Classics including classic, antique, muscle, and special interest cars. With approximately two-dozen cars on hand you are sure to find something you can't live without. If you don't see exactly what you want we also offer a nationwide car locator service. When you are looking for that dream car, whether it is your first one or an addition to your collection, we know you are making a significant investment. There are many things to take into consideration while searching for a car. Let us give you the advantage of our experience by assisting with the entire process.